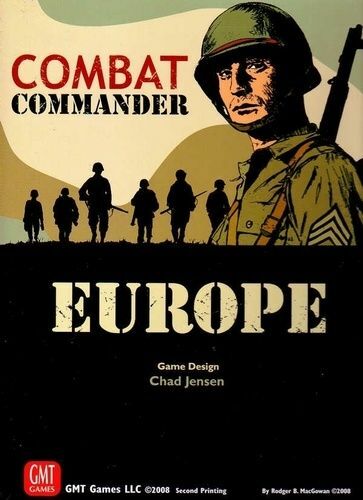 A game of Combat Commander is divided into several measures of Game Time. 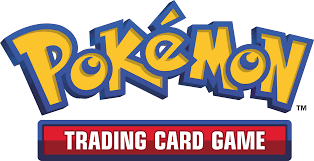 There is no sequence of play to follow, however: each Time segment is divided into a variable number of Player Turns, each of which may consist of one or more Fate Card \"Orders\" conducted by the active player. Fate Card \"Actions\" may generally be conducted by either player at any time. \"Events\" — both good and bad — will occur at random intervals to add a bit of chaos and uncertainty to each player’s perfect plan.